Recently, I have heard more than just a few pastors use statements like the above. For some, even using the word ‘vision’ brings forth a kind of extra-biblical, crystal-ball, predict-the-future fear. However, casting vision is simply this: articulating a picture of God’s better future for your church. Vision casting is critical because people need a picture. They can focus with a picture. They can mark progress in their own spiritual growth with a picture. They can see beyond Sunday worship attendance with a picture. They can survive seasons in the wilderness with a picture. They can understand the real nature of discipleship with a picture. Jesus cast vision of a coming Kingdom and taught His followers with pictures. Without a picture… people wander. They more easily prioritize ball games and lake vacations over the things of God. As leaders, when we fail to cast a clear, concise and compelling vision of where God is taking us, people drift in and out of church. They fail to find the greater value, because we are living off of Sunday-to-Sunday leadership. This holds to be particularly true for the younger generations, who are seeking to make a tangible impact and realize purpose with their lives, not just attend another Sunday event. After all, they have near instant access to uplifting worship music, podcast sermons, and live-streamed services. Vision unites people around a calling that is contextual to a local church and catalytic to spiritual growth in everyday life. At Auxano, we introduce the need to “rethink vision” with (non-exegetical) wordplay on the KJV language of Proverbs 29:18, saying that where there is no vision, the people… cherish. They cherish things like paint colors, or casual dress, or hymns, or electric guitars, or children-down-front moments, or even ric-rac-edged Sunday School bulletin boards. And often, these well-intentioned people will fight until death over seemingly insignificant, non-eternal issues. Why? When we fail to introduce them to a lasting picture of discipleship and growth in Christ, they will eventually make the temporal holy. 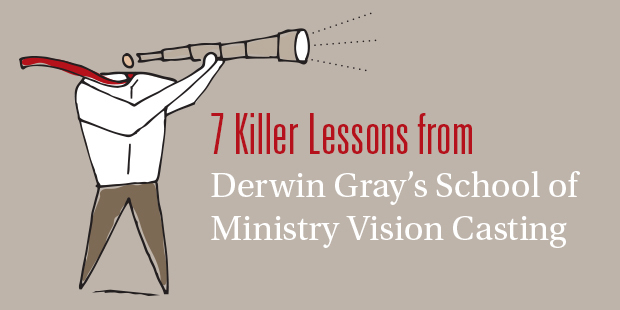 Lately I have been wondering what else happens when leaders neglect vision in their churches. After 20+ years on church staff, or serving alongside church staff, the failures of living in a vacuum of vision casting are more clear every day. Avoiding any, or all, of the failures above begins with a clearly-cast vision of where God is leading the church. Here is a powerful article from Auxano founder, Will Mancini, on what a clear, Biblical picture of the future could look like for local church leaders through the Horizon Storyline tool. Want to know more about the Horizon Storyline? Talk with an Auxano Navigator. > Read more by Dan. Over 50 years ago, Martin Luther King delivered his electrifying “I Have a Dream” speech from the steps of the Lincoln Memorial during the March on Washington, which became a flash point for a movement. The legend endures beyond memory from a dwindling number of witnesses, but no one alive that day anticipated its sweetly patriotic glow. King’s speech is rightly remembered as one of the greatest speeches in American history. But few people remember that King stood on those same steps at the Lincoln Memorial 6 years earlier, with many of the same civil rights leaders present, and failed to rally the people. Martin Luther King saw himself as a vision caster on that day – a connector not only to how clearly he saw current life but more importantly, how to get to the next immediate future. As a church leader, you are a vision caster too. > Common Denominator – Do you build an emotional connection based on shared history? Great vision casting moments start by looking back momentarily before looking forward. > Burning Platform – Do you frame the larger need and speak to the fear of loss? The greatest mistake in vision casting is not recognizing that vision is always a solution to a prior problem. > Golden Tomorrow – Do you promise a better world in which people will want to live? Stop vision casting to make the church better and show people how the church makes life better. > Wake-Up Call – Do you create urgency and induce action? The vision casting moment must remind people why action is required today. > Mind Stretch – Do you enlarge faith and challenge the imagination with audacious, God-sized goals? Without a mind-blowing goal in front of them, your people will never have a reason for risk taking, collaboration, and heroic sacrifice. 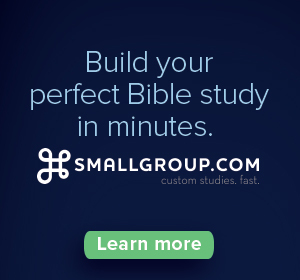 > God Smile – Do you clarify your biblical basis and show how God’s heart is pleased? The vision should be dripping with allusions to Scripture and the unquestionable history of God’s work among the local community. 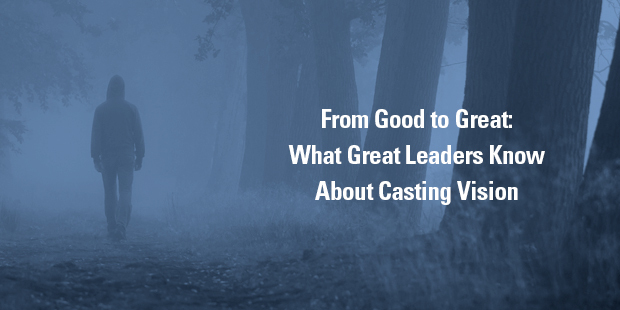 Auxano Founder Will Mancini created a tool to help leaders like you evaluate your vision casting. Called the “Spider Diagram,” it will help you evaluate your vision casting communications on the six points listed above. For each essential, the tool has a line to score on a scale of one to five (one being poor, toward the center; five being excellent, near the outer edge). As you measure your vision casting exercise, connecting the scores can plot the vision effectiveness. The ideal is that the vision makes a “wheel” that can roll smoothly. 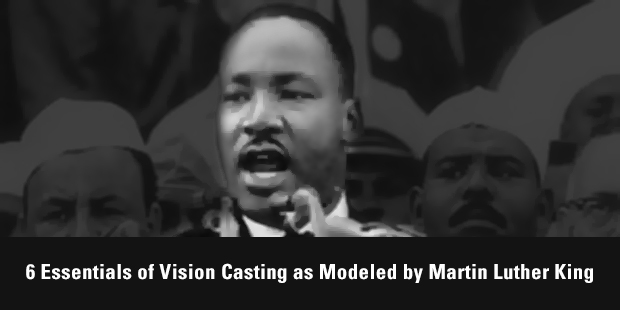 In honor of Dr. King’s vision, and as an exercise in evaluating an excellent example of a vision casting speech, use the Spider Diagram tool below while listening to the “I Have a Dream” speech. >> Download the Spider Diagram here. >>Watch Dr. King’s I Have a Dream speech. POP QUIZ: In a sentence or two, can you say what God is calling you to do – or at least the direction He has for you? If you answered ‘YES!,’ then congratulations! You have your vision. And you can skip ahead to the neat little listicle below about how to effectively cast your vision. If you answered, ‘No. I don’t think so. But maybe? I’m not sure,’ then congratulations! You now have the opportunity to take your nebulous idea from infancy to a full-grown vision. Your vision should take the purpose and mission of your church and reduce it down to a simple statement that guides your church. Much like an ‘elevator pitch’ in business – wherein you spark interest in what your organization does with a brief, persuasive speech in 20 seconds or less – your words act as an all-encompassing phrase that galvanizes and motivates your people in the right direction for your church. And the right direction for your church – and the right vision – cannot be written from your will, but only from God’s because remember this as you cast your vision: Leadership is a privilege; steward it well. Yours is a privilege that can take people to where you believe God wants to go. Simple: Be clear about your vision. Over time, you’ll learn how to communicate the vision clearly and when the vision is clear to you, you are able to clearly communicate it to others. Solid: Make sure your vision is real and tangible; it is a vision that people can touch, see and become invested in personally. Succinct: We live in a ‘push-button-get-banana’ world. The same is true when we cast a vision. So keep it brief – because it’s not about how much you share, but that you share enough for it to be clear. Stimulating: Your vision should inspire action. It should also cultivate a sense of ownership. If your vision can capture hearts, people will feel compelled to help you realize your vision. If your vision is simple enough to understand, solid enough to believe, succinct enough to remember, and stimulating enough to inspire a shared ownership, your vision is ready to rally your people to a better future. Learn more about Auxano’s Vision Pathway process. > More from Church Community Builder. We all know good leaders. In fact, some of us may even be counted among those ‘good leaders’ — one that can cast vision that motivates and inspires people; one that influences people to reach worthy and valuable goals toward achieving their vision. Because while good leaders can set goals, build a team and cast vision, great leaders clear the way — identifying and overcoming obstacles, and allocating the necessary resources — setting their teams up to succeed. Think of it like hiking in a dense forest: A good leader can plot out the trek, easily mapping the starting point and finish line; a great leader comes armed with a machete to clear the path, and with enough water and rations to reach the summit. Casting vision and setting goals maps your journey, but resources and a path free of obstacles sees you through to the other side, helping you successfully realize your goals. Team. Volunteers are the lifeblood of our ministries, and no vision can become a reality without them. Do you have the people — are they available, willing, and the right fit — to succeed? Treasure. Every new venture — ministry opportunity, idea and program — costs money. Do you know how much it will cost, and does it fit in your budget? Tools. You need the right tools for the job. Can you equip your team with the tools they need to succeed? Time. Anything worth doing takes time. Do you and your team have the time – whether it’s available time or time you’re willing to reallocate from another initiative – to dedicate to realizing your vision? Every leader can have a lofty vision. But a great leader not only has the lofty vision of reaching the summit’s altitude, but also the aptitude to navigate and mitigate obstacles, allocate resources, and get the right boots on the ground to make even the loftiest of dreams a reality. 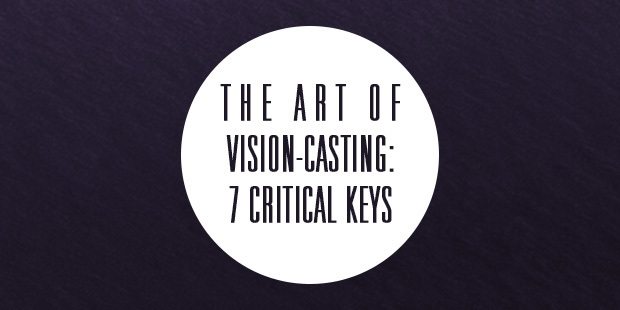 Want to know what’s next on your vision casting journey? Contact an Auxano Navigator for help. I’ve enjoyed a few interactions with Jon Tyson over the years, who I met for the first time at Discovery Church in Orlando. Ten years ago he planted Trinity Grace Church in New York City. He tweeted a quote from Church Unique today which led to an audio I discovered of his recent vision Sunday message. If you want to improve your vision casting or plan your own vision Sunday this year, it’s worth the time to listen. Vision Sunday is not Jon’s term, but it is the most common way church leaders talk about a special preaching weekend dedicated to addressing the identity and direction of the church. It always signals a pivotal moment: the turning page in the church’s history, the re-invogorating of a core ideal or value, an assessment of recent ministry efforts or the dramatic unveiling of a new initiative or dream. For Jon and the people of Trinity Grace, this vision Sunday was a gathering of several multisites or missional community “parishes” to celebrate and recalibrate at the 10-year mark. Why is it a masterful model of preaching vision on a vision Sunday? In Church Unique, published in 2008, I teach the six elements of a compelling vision casting moment with a tool called the Vision Casting Spider Diagram. Two of the six the elements are consistently missing when church leaders cast vision: the “burning platform” and the “mind stretch.” And, it just so happens, that these two elements are the most critical to achieving the powerful influence of the vision itself. It’s worth listing to the message, to see how Jon injects burning platform content and mind stretching perspective for his congregation at the 10-year mark. Below, you will find a few nuggets. 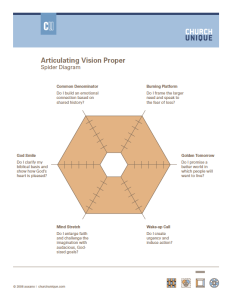 For a full training experience, I suggest that you download the Vision Casting Spider Diagram and listen to Jon’s message with your team. Element #1: Burning Platform – Do I frame the larger need and speak to the fear of loss? My favorite part of the message is when Jon shares that they have uncovered 49 true conversion stories in a church of 2400 attenders. He boldly declares that a 2% conversion does not reveal the full measure of what the Holy Spirit can do. He says that he is “amazed but not satisfied.” Here are some phrases that help paint a picture of need. He could have easily celebrated their success only, but uses the the strong results of a 10-year run to set up the need for revival. Element #2: Mind Stretch – Do I enlarge faith and challenge the imagination with audacious God-size goals? I hope you take the time to listen to the message. Remember: most pastors spend more time on preaching in one month than they do on visionary planning in 5 years. Your calling and your people, deserve more. I am grateful for Paul Pettefer– a pastor and missional entrepreneur who has applied the principles of Church Unique and God Dreams with great skill. As a natural visionary, Paul wants his focus to be a clear as a possible. As a natural evangelist, Paul wants to spread the word every day. He is totally in touch with God’s vision for his life. As a result he reaches thousands more with vision than the average guy in ministry. 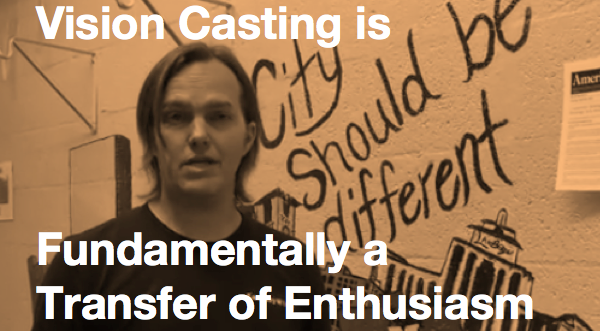 Vision casting is fundamentally a transfer of enthusiasm. Sometimes it’s hard to get excited about the concept of vision or practice of planning because we have lost touch with a passion for the future. Paul reminded me that it’s not that hard to pump up your enthusiasm. Reaching more people doesn’t start with reaching more people; it starts with cultivating deeper personal passion about what God has called you to do. Increase the wattage and more people will see the light. While God Dreams is great for Every Influencer in the church, I’ll tailor this encouragement for the Senior Pastor: Leading a church, being the guy at the tip of the spear, it’s not for the faint of heart. I congratulate you on following Jesus thus far! Your job requires a lot from you. The urgent needs are pressing, relentless. I know you have established rhythms that bring you joy in ministry and others that foster productivity. God Dreams is your best resource to go next on that journey. 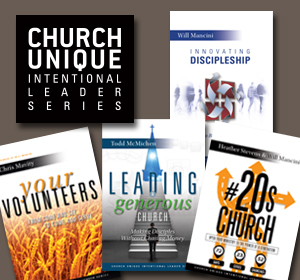 My friend Will Mancini is handing you the field-proven fruit of his well over 10,000 hours of leading church leaders to amplify their efforts toward this rewarding end. You will not find a more insightful guide to help you navigate from the meandering pools of the generic to the Flowing Spring of Visionary Clarity. I’ve had your job, as a Church Planter, and I’ve worked for you, as a college pastor at a large church. I know the pressure you are under to have all the answers. Breathe in the provision that our Heavenly Father has for you in God Dreams. I am hereby giving you permission to release sole custody of preparing all the Vision stuff on your own! Maybe Vision is your best thing, and you coach others in your circles on vision. Sweet! 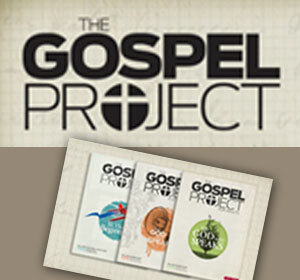 Buy 5 copies, because God Dreams will soon be your go-to resource for helping your friends! If Leading or Serving or Teaching is your best strength, then God Dreams will help you and your team build on what you have to discover the narrative God is doing with your church and how to draw that out so your entire church catches on. What will they catch on to? 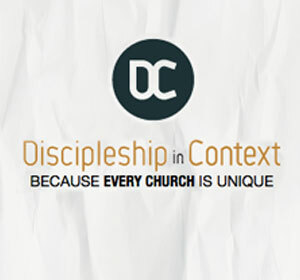 The Bigger Narrative of God’s Vision for your church, a compelling picture of your future. Come on, you know you dream at night about dozens, hundreds of people in your church developing an animating passion for carrying the ball of the Kingdom forward in your church! You have the passion for it. You have the people there. And you’ve done a great sermon series. Then another. And another. By all means, keep those great sermons coming! What your people need is for you to make more space for Visionary Planning, to capture the story of how God is going to use your church, specifically, uniquely, inspirationally! Maybe for such a time as this our Heavenly Father is giving you God Dreams, to walk with you to build this Larger, God-Size Narrative of what He is wanting to do in your church, in your city, in your day. The enemy you must fight, the one that keeps people clapping but not engaging, is (at least partly) a generic vision. As Will says, there are no snowflakes alike, no people alike, and no churches alike. The Stunning Clarity of Vision that God wants to give you, well, it’s available. Do yourself a huge favor. Buy this book today. Read it the week it arrives. Then come down to Lake Charles next year and we’ll eat a BBQ dinner at the Rib Shack Barbecue and you can tell me, with a huge smile of your face, how God has uncorked the animating passion in the people of your church through the stunning clarity of your new Visionary Planning. If you are interested in buying God Dreams or reading some of the first 30 reviews, go here. If you want to check out the God Dreams resource site, go here. It’s such a great question because change sometimes feels, well, impossible. I get that, I’ve been there. But don’t get discouraged. Change—even radical change—is possible. I’ve led change in a local church for 18 years with the many of the same core group of people I started with when I was a seminary grad. 18 years ago, I began ministry with three small mainline churches whose total average attendance was less than 50. They churches were about as traditional as churches get: century old buildings, organs, choirs, committees, few kids and zero growth. Within 5 years we had sold all three buildings and merged the three churches into a new church with a new name and a new mission. In the process, we changed the structure of leadership, engineered a radical overhaul of the style of worship, moved to an elementary school and launched a building campaign. In the process, we grew to over 10 times our original size. Then almost 6 years ago, a core of us left the denomination we were a part of. We left a nearly paid for building to start again in neighbouring communities as Connexus, launching two locations at once. We moved from a permanent building to rented facilities and planted as a North Point Strategic Partner. Now, we’re able to reach more people than ever before, and 60% of the people who walk in our door come from an unchurched background. 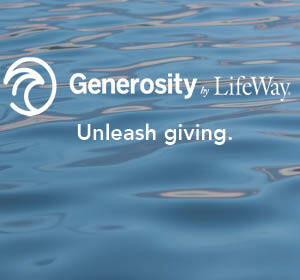 This has helped us realize our vision to be a church that unchurched people love to attend. I realize, that’s a lot of change. Have we lost people? Of course. But we have reached many more. And many didn’t leave. Some have been with us through the entire 18 year journey. I share those things not to boast—God receives the credit—but to let you know that change is possible. Radical change is possible. 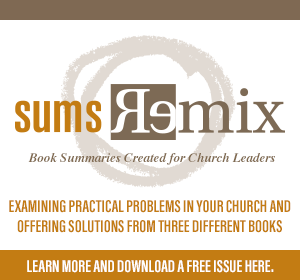 Your church doesn’t have to be stalled or dying to experience the benefits of change. One of the best examples of this is how Jud Whilite took over the senior pastor role at Central Christian Church in Las Vegas after Gene Appel had led it from 400 to over 8000 in attendance. If you follow church world at all, those transitions don’t always go well (that’s an understatement). How do you build on that? Under Jud’s leadership, Central has become a distinctly different church and grown even more. It changed. And reached more people. Change won’t make peace with the status quo. Change bridges the gap between what is and what could be. 1. A clear and compelling vision, mission and strategy. Most people have a vision and mission, but few have a strategy. 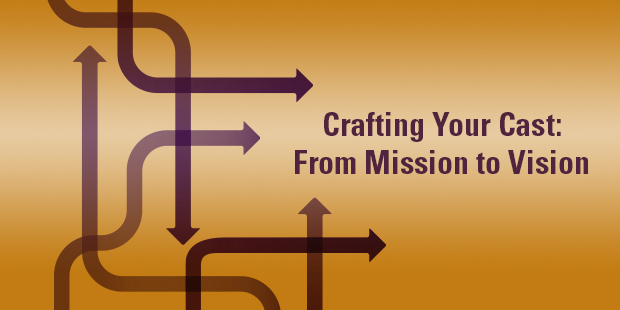 Mission answers the question of what we’re called to do. Vision answers why we’re called to do it. But strategy is about how we will accomplish it. Strategy is often the difference between success and failure. And please, understand, I’m talking about embarking on good change here—godly, biblical, wise and courageous change that will result in a mission being accomplished. Not some whim of a dictator like leader. 2. A team committed to bringing about the change. You can’t do this alone. You need at least a handful of people committed to the change. People who will pray with you and help broker the change. You can usually find them. You just have to look. 3. A deep resolve. Are people go to enthusiastically embrace even good change? Many will not, but most will—if you know how to lead them. Leading Change Without Losing It is a guide to help leaders navigate the nerve-wracking opposition that comes with change. 12-18 Month Prep Period. Again, assuming you are going to bring up change in a change resistant culture, it might take you 12-18 months to get the prerequisites outlined above in place. If you have a change-friendly context, you might be able to do this in 3-6 months. Either way, you’ll need to cast vision for change, create a vision, mission and strategy that will lead your church forward and share it all enough that is owned by at least a small group of people other than yourself (in our church of 50, we had maybe a dozen truly onboard to start). One thing you can start changing in this window is your attitude. You can preach better, bring hope to meetings and inspire people. Attitude is something always in your control. The goal of this prep period is to cast as clear and compelling picture as you can of who you are going to be and what you’re going to look like 5 years from now. Then break the change down into short term (One year), medium term (2-3 years) and long term (3-5 year) goals. Year 1. Year one is the time to get some quick wins under your belt. Move to a better curriculum. Preach better series. Introduce some new music. Change your meeting structure or frequency. Paint something. Pick some changes that are easy to make and will result in a better experience now. Remember, these are clear steps that are going to help you get to your five year goal, not just random and unstrategic changes. 2-3 Years. Choose some structural changes you want to make. We reformed our governance structure, made initial plans to sell our historic buildings, started introducing new musicians and a band (as we moved away from traditional music), introduced some new spiritual growth initiatives and moved our kids ministry to where we wanted it to be. You need to start laying the structural support system for change now or by the time you get to year 5, your change won’t be sustainable. 4-5 Years. Make your final changes. For us, it meant that our transformation is Sunday service style, governance, structure and more was complete. The last 10% is always the hardest, so don’t quit. Don’t overestimate what you can accomplish in 1 year, but don’t underestimate what you can accomplish in 5. 5+ Years. Keep changing. You’re never done. And now you’ve got new issues to solve and anticipate that didn’t exist when you started. So keep going. You can create a lot of change in 5 years. But when does transformation happen? >The changes you make become embedded in the organizational culture. What was new has become normal. People assume it’s just going to be this way. And what was novel is now a foundation for all future decisions. 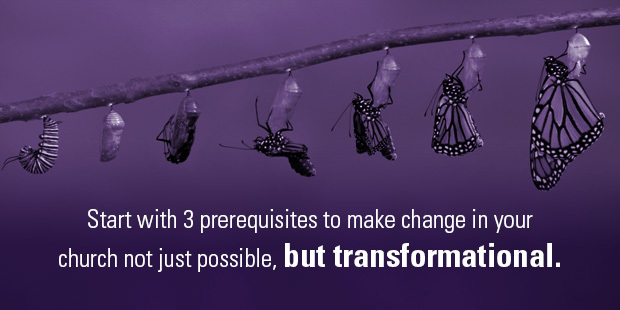 The change has become a part of your organizational culture. >Most people no longer want to go back; they want to move forward. I say most people, because you’ll always have the dissenters. But most people want to move forward. They’re excited. Their vision has moved from being about the past to now embracing the present and future. The best is yet to come, and you can feel it. So exactly when does transformation happen? I believe transformation happens somewhere between Year 5 and Year 7. Once you’ve made the change, have demonstrated that you’re not turning back, and you’ve begun to see some of the benefits of change (you’re healthier and likely growing), then the shift in values and culture happens —almost silently. You know it’s a new day when people can’t imagine going back to the way they once were. And that is an incredible reward for those who navigate change. Not to mention to the people who will benefit from your renewed mission. What have you learned about change? What stumbling blocks or change-accelerants have you discovered? Read more from Carey here. I have the privilege of spending lots of time thinking about, reading about and listening to others talk about vision. Rarely do I find so much packed into one learning experience as I did with Derwin Gray who recently spoke at a Velocity. Derwin is a former professional football player who leads Transformation Church. I have arranged fifteen quotes from his talk that boil down the essence of Derwin’s philosophy. These ideas are so clear in articulation and comprehensive in scope, they actually create a mini-course in one post. I hope you enjoy them as much as I do. Effectively casting vision never comes to an end. It is a discipline. You never leave the fundamentals. You just drive deeper and deeper into them. We are ruthless in our communication of the vision over and over and over again. You cannot cast a vision that has not cast a spell over you. Your ethos, culture must communicate the vision. If you want to know what your vision is just look around. Do your systems and processes move like an arrow to make your vision sharper? Vision is the God-inspired ability to see a future that does not yet exist, but should. This future is so Messiah-exalting and life-giving that people run into the future and drag back to the present. What is not, but should be, according to the glory of God? 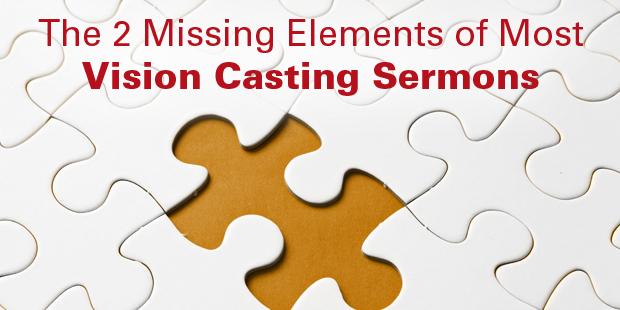 An effective vision casting has four parts – The Problem. The Solution. Why The Vision Must Be Implemented. Why The Vision Must Be Implemented NOW. Do you really believe your church can give a foretaste of the New Heaven and New Earth. Every member has a role to play. I am calling them into their destiny. Every human being wants to be part of a cause beyond them. The essence of leadership is embodying what you want people to do. What sense would it make to learn the plays but not play the game? Think for a minute, how consuming the very idea of vision is for Derwin. 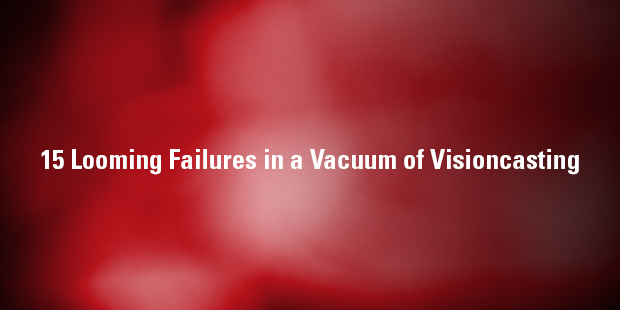 When we read these quotes, we gain all of these fundamental lessons about vision. Here is a restatement of Derwin’s ideas in seven killer principles. #1 Vision is a daily pursuit that you never outgrow but only grow deeper in. #2 Vision is inseparable from culture and therefore it connects to every other act of leadership, decision-making and communication. #3 Vision is not a organizational idea first but a human idea #4 Vision is nothing if it’s not rooted in human problem and growing toward God’s glory. #5 Vision is a waste of time if it doesn’t involve everyone today. #6 Vision must be lived as it is heard or it won’t really be heard. #7 Vision gives meaning to the daily immersion of activity. What else strikes you form these quotes?